Sellers who arrange for a HouseMaster Pre-Listing Inspection enjoy several marketing, legal, and financial advantages. 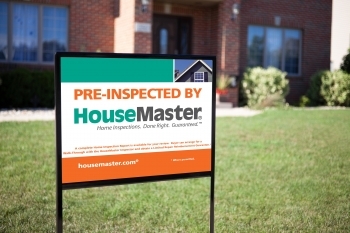 Once your HouseMaster Pre-Listing Inspection is complete, a prominent HouseMaster Pre-Inspected Logo can be posted on your on-line listing and a lawn sign can be placed on your lawn. Prospective buyers and real estate agents will understand a home that has had a prelisting inspection's unique benefit over other similar homes. At your request, tent cards can be placed throughout the home so that buyers and agents touring the home are reminded that a recent professional HouseMaster pre-listing inspection report is available for review. 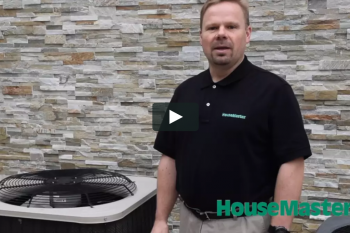 A HouseMaster Pre-Inspection can give your home the edge! And buyers definitely appreciate knowing the condition of the major elements of the home upfront. The legal implications of seller disclosure requirements often put sellers in a difficult position. If a condition is found after a home has sold and was not disclosed, sellers may be asked to "prove" they were unaware of the problem - not an easy task. Local laws in many areas now have formal requirements that sellers disclose the condition of the home being sold. Court rulings regarding disclosure are another but less predictable source of pressure on the seller. 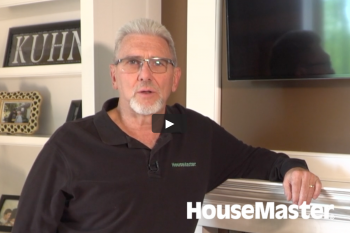 Your local HouseMaster professional has the expertise to assist in documenting a home's "true" condition. 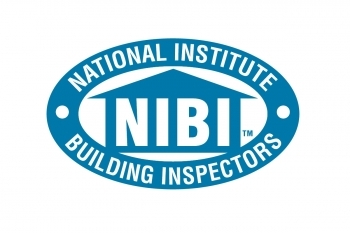 Having your home pre-inspected by a HouseMaster inspector provides you with the peace of mind that you have done all you could to disclose your home's condition. It also helps avoid post sale litigation once you've settled into your new destination. 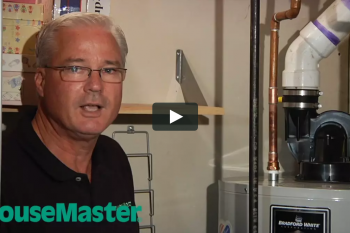 One of the most significant benefits of having your home inspected by your local HouseMaster office is the ability to enjoy an upper hand in negotiations. Here's why: Without a pre-inspection, your home will be listed at what you consider to be a fair price. Interested buyers will then put in offers which are generally lower than the listing price. Most sellers expect to accept a price reasonably less than the listing price. This is where a problem can arise. After the buyer has an accepted offer on the home, the buyer will hire a home inspector. 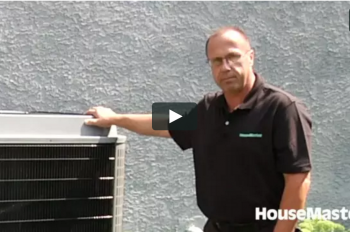 Our research has shown that over 40% of all homes have at least one significant defect. When that defect is detected, most buyers will want the seller to fix defects found or try re-negotiate the price of the home. Experience shows that buyers generally try and negotiate two times the actual cost of repairs needed. Make the necessary repairs. Studies show that homes in good condition sell faster and for a higher percentage of their original listing price because needed repairs have already been addressed. Price the house taking into account the home's condition. A higher price if the home has been well maintained and has newer/upgraded systems - or a price that has been adjusted down to reflect the less than perfect condition.